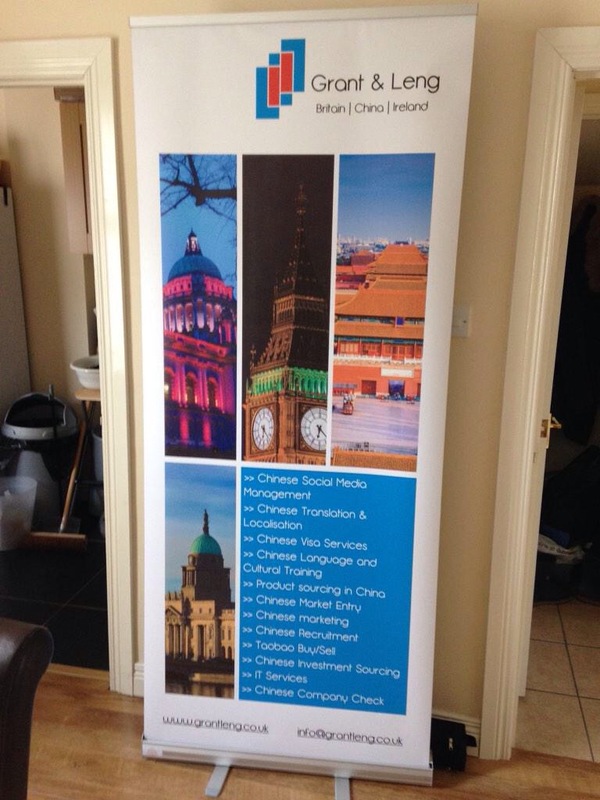 One of newest but no less favoured client Grant and Leng asked us to produce a roller banner for them in a hurry this week. I think the turnaround time was somewhere in the region of 24 hours from start to finish. They were happy, we were happy and overall a great roller banner was produced. 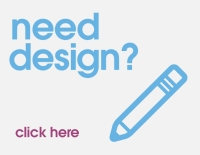 During February we are running a very special roller banner offer. The response has been phenomenal as many of our clients are approaching trade show and event season. Itâ€™s great to be able to give a genuinely great deal for our clients and coupled with our 1000 A5s for Â£99 flyer printing offer, it really is time to stock up on your marketing materials for the month ahead.